Italian Serie A champions Juventus are reportedly open to the idea of a swap deal in their quest to sign Liverpool star Mohamed Salah. This is according to the report from Italian transfer news portal TuttoMercatoWeb which claimed that the Italians are ready to offer forward Paulo Dybala in their bid to secure the transfer of Egyptian international Salah. Earlier this week, Sky News Arabia revealed that Juventus are plotting a big money move worth £175m for Salah. Argentine international attacker Paulo Dybala is said to be rated at £105m (€120m) by Juventus. The 25-year-old has endured a frustrating season and that’s mainly due to the club-record arrivals of Portuguese superstar Cristiano Ronaldo last summer. Paulo Dybala has scored just two goals this season though his overall record is very impressive. He has scored 75 goals in addition to 31 assists in 168 appearances for the Old Lady. His Juventus spot could be taken by the phenomenal Salah. 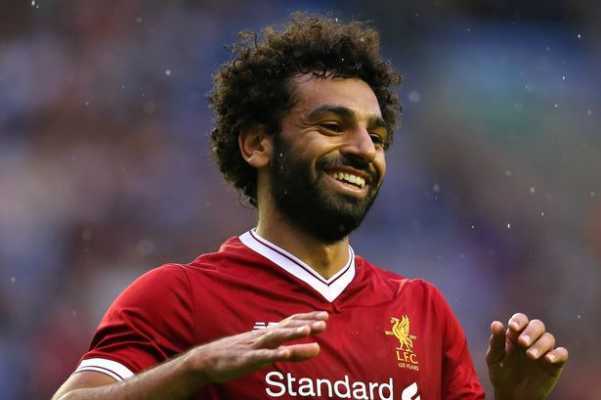 Liverpool forward Mohamed Salah has been in devastating form for the Reds since his permanent transfer from Italian capital club AS Roma last season in a deal worth $44m. He has scored a whopping 64 goals in addition to 34 assists in just 86 appearances.